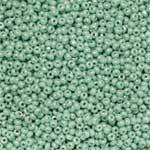 Czech Seed Beads are the oldest of all seed bead styles. They are donught shaped and less perfect round used for loom and circular paterns. Czech Seed beads are sold per tube. 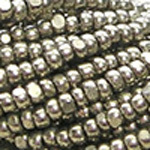 Tube size can vary by size and quantity of the seed bead.